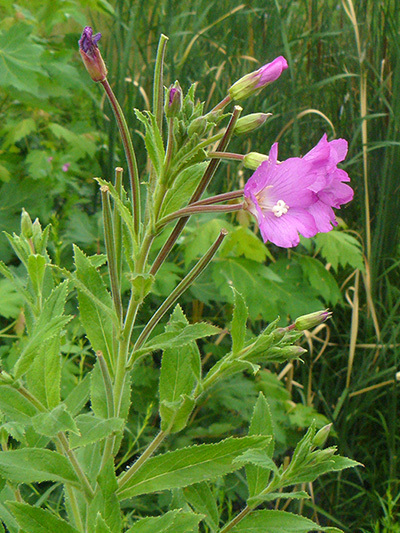 The Hairy willowherb is an introduced escaped from gardens that gradually spreads in Quebec. This willowherb is not considered invasive or a weed, for the moment at least. The Hairy willowherb could perhaps become problematic along the shores of the St. Lawrence River, as the plant can withstand periodic immersions very well.